Aimee DuFresne is a Joy Catalyst and soul-shifting creator, writer, traveler, and latte-lover. 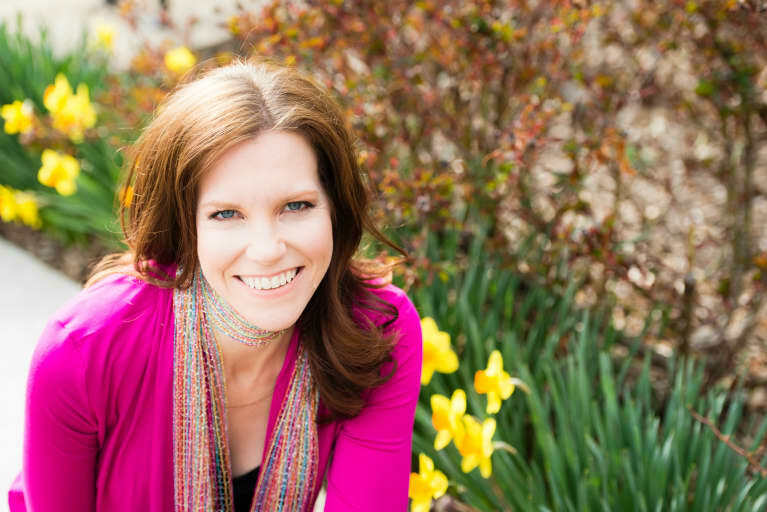 She’s the author of Keep Going: From Grief to Growth, an avid clutter clearer and former coach. Aimee has contributed writing to the Chicken Soup for the Soul series, MindBodyGreen, Rebelle Society as well as other online and in print publications. Learn more at www.aimeedufresne.com.